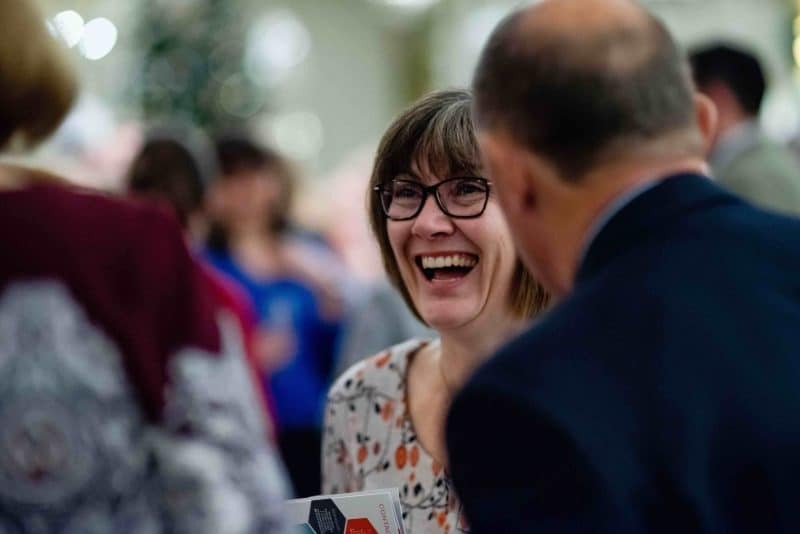 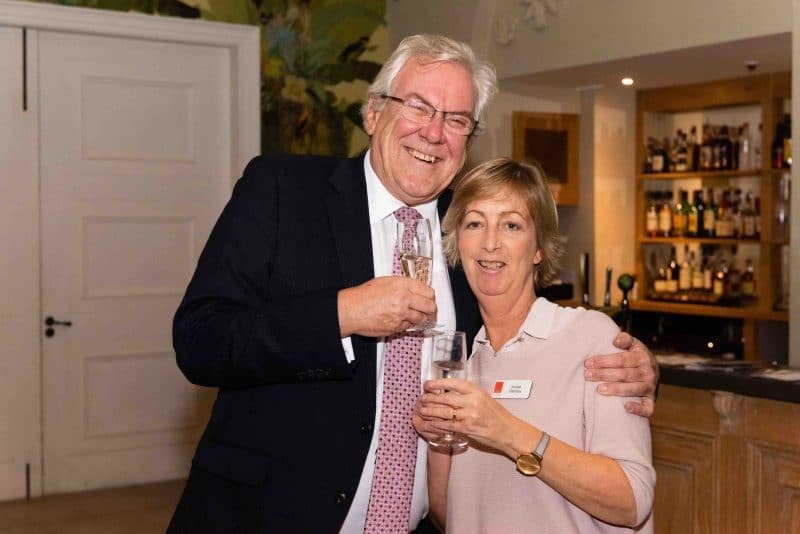 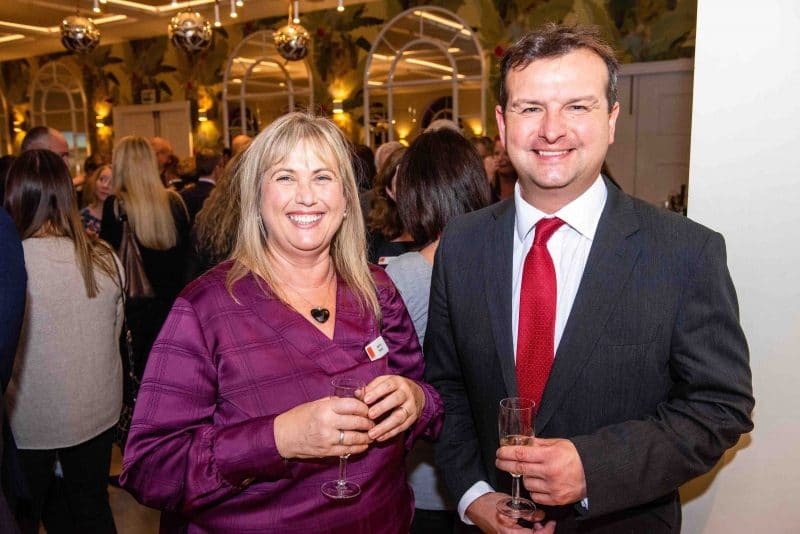 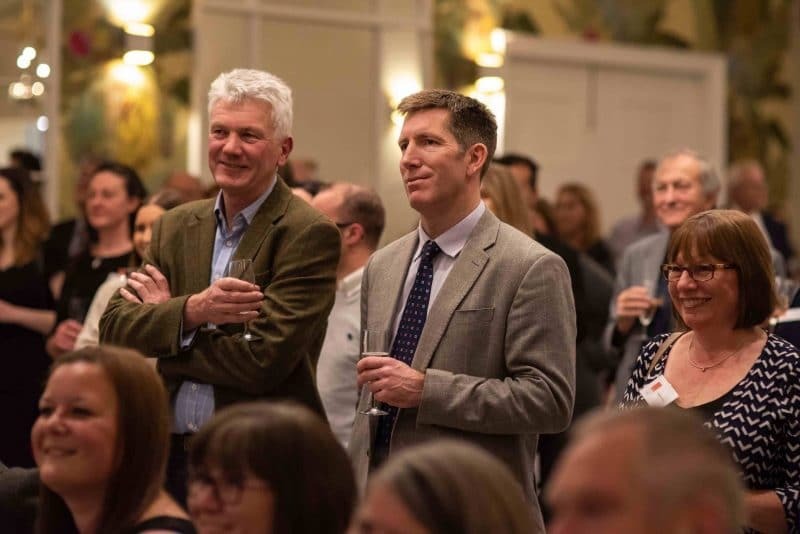 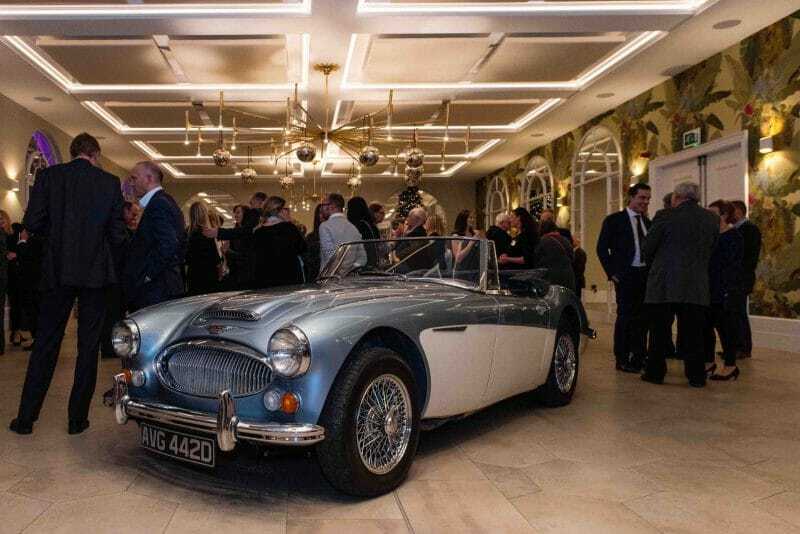 WBW Solicitors held a glittering event at Deer Park Country House in Honiton to celebrate its merger with Ford Simey LLP. 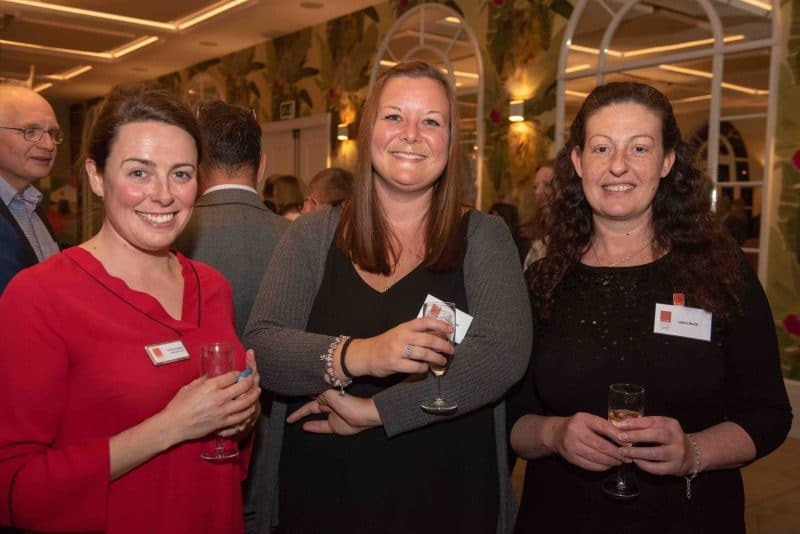 Over 100 guests including fellow professionals and private clients, were welcomed with fizz and canapés by partners and staff. 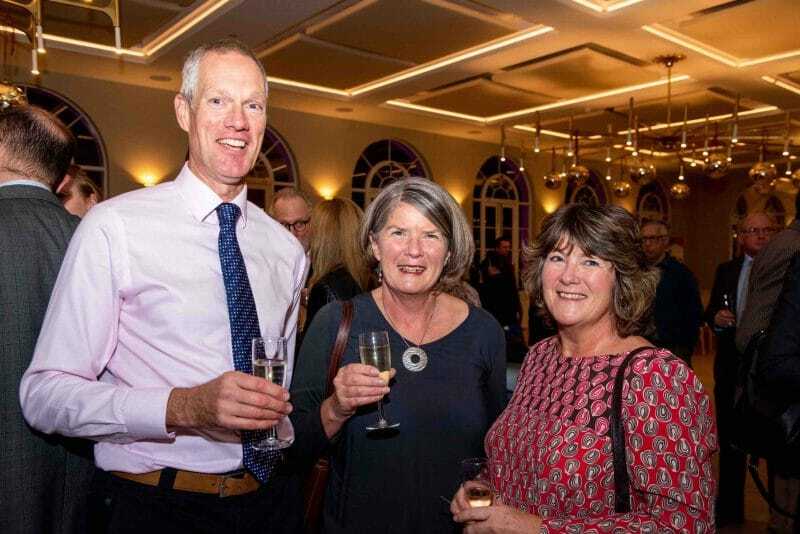 Following the merger of the two leading law firms the new practice has over 270 members of staff working across nine offices in the South West, with branches at: Exmouth, Sidmouth, Honiton, Newton Abbot, Exeter, Bovey Tracey, Torquay, Paignton and Launceston. 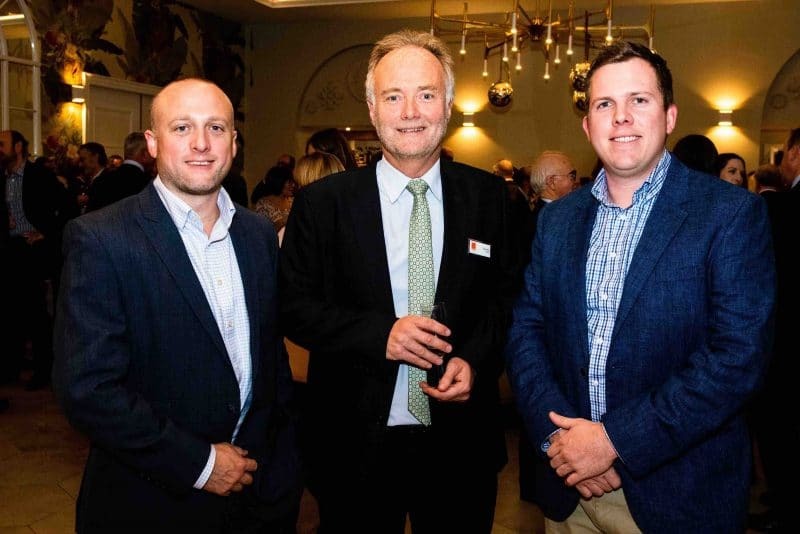 Senior Partner, Michael Setter and Managing Partner, Steve Bulman took to the stage to welcome guests and outline the firm’s future role across the region. 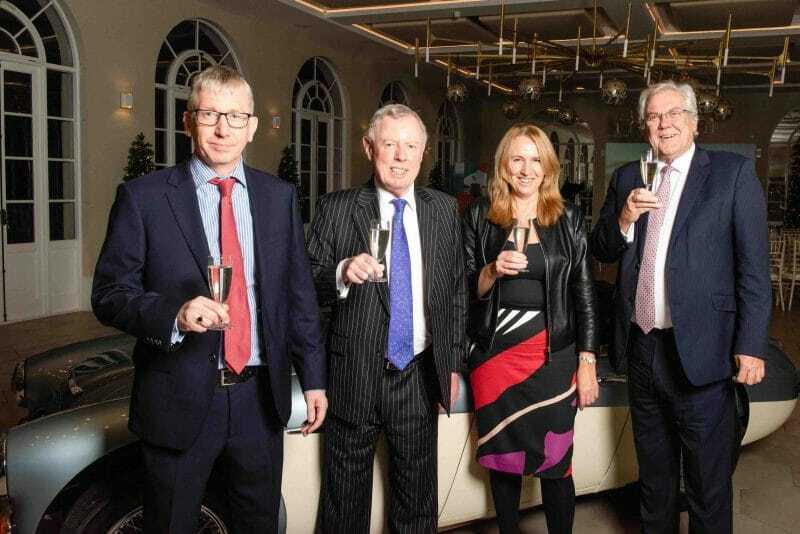 Steve Bulman, Managing Partner said: “We couldn’t be happier with the merger as both firms have a similar ethos centred on delivering high-quality legal advice that works for our individual client’s needs. 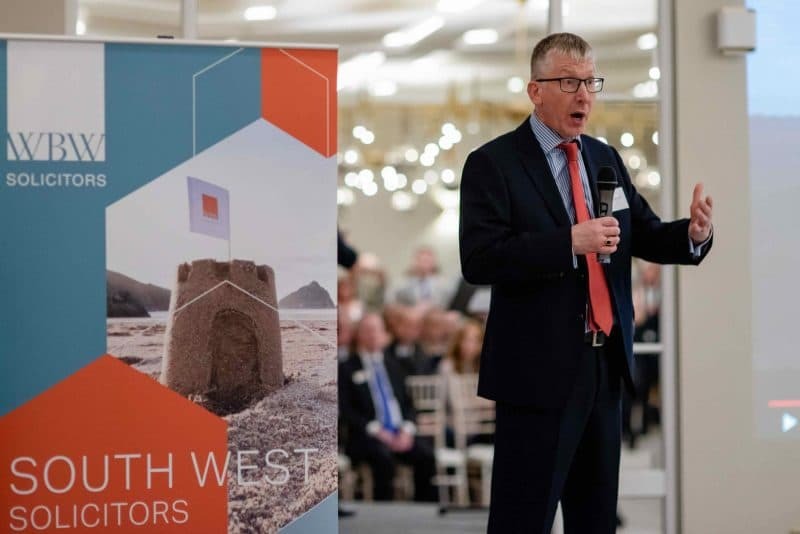 The new offices will broaden our geographical reach and increase the number of legal services we can offer across the South West.